This release is Gordon Bok's first live Concert CD. 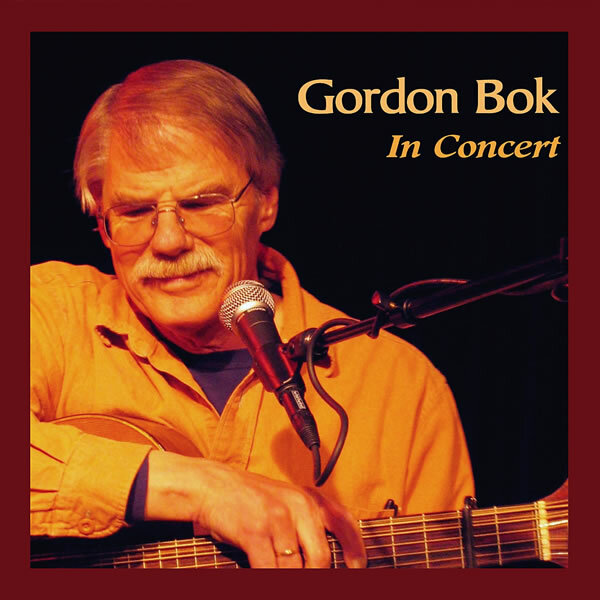 Discover the warmth and humor of a live Gordon Bok concert and the deep connection he shares with his audiences. The songs included are (as usual) from all over the place; about work, love, loss, the foibles of man and fish, and the love of the planet that feeds it all. Also included is a brand new "cantefable" (story-song) from Gordon's years of working on the water. These are songs that come from the tradition and songs that will become tradition. This album is now out of print and is available only in digital format. Click here for a review of this album. Copyright ©2006-2013 Timberhead Music. All rights reserved.